love it, one of the best and most gentle things for my face! I am 14 years old and I have really bad acne. I used it once 3 days ago and most of it is already gone! Love the way my skin feels after! This is my first ever review for anything EVER. I LOVE THIS FACE CLEANSER. Seriously, I was so so so skeptical about this when I first bought it, but this is the best thing I have ever used. I have naturally extremley dry skin and my face gets bad in the winter. I have tried everything and this is the only thing that has ever worked. I’ve been using this once a week for about a month now and my skin has not been peeling, or dry at all! This stuff works so good it definitley worth the money. Absolutely amazing product sold by an amazing company. Noticeable difference after one use! I am a 30 year old woman. I have never considered using a facial peel. I love this product it’s amazing how much dead skin comes off my face. I am happy to add it on to my facial care routine. 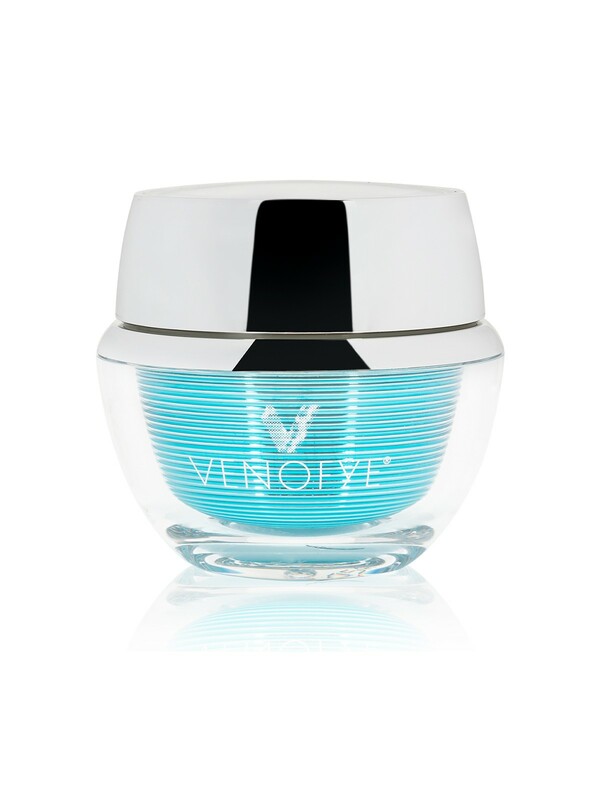 This product is amazing! Leaving my face smooth and vibrant! So happy I got this! 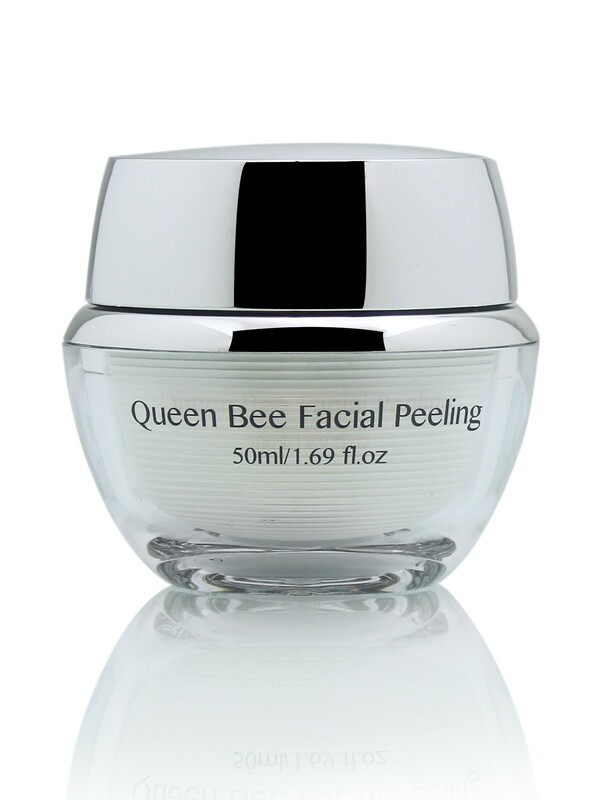 Im so glad after using queen bee facial peeling. 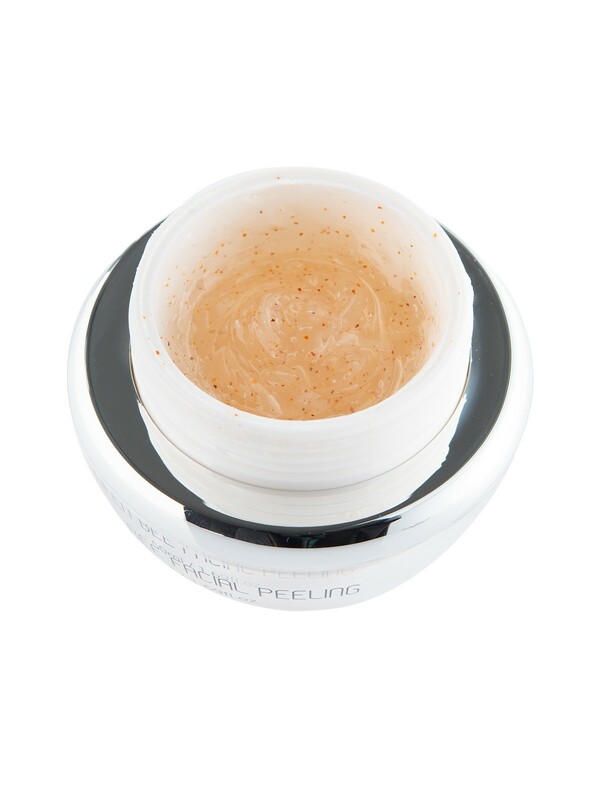 As it was adwiced by supervisor in the shop in Amsterdam the creme is perfect it makes the skin smooth delicate and nourish. I council to use this product. Amazing! 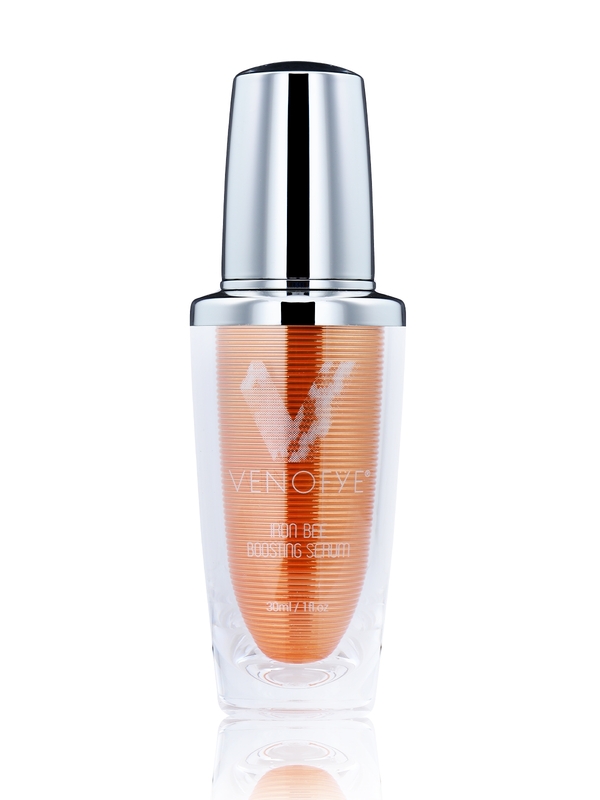 works super quick and the texture of the product doesn’t feel heavy on the face. ive been trying so much products for my face, if you actually looking for something amazing this is what you looking for! My husband bought this for me and it really is amazing! My face looks and feels so much younger. I would recommend it to anyone. It helps to remove my acne scares in only 2 weeks! Really see the dead skin cells resurface even after you wash your face. Buenísima, los resultados son increíbles. I bought mine on a great sale at the mall, and I gotta say, it works so great! 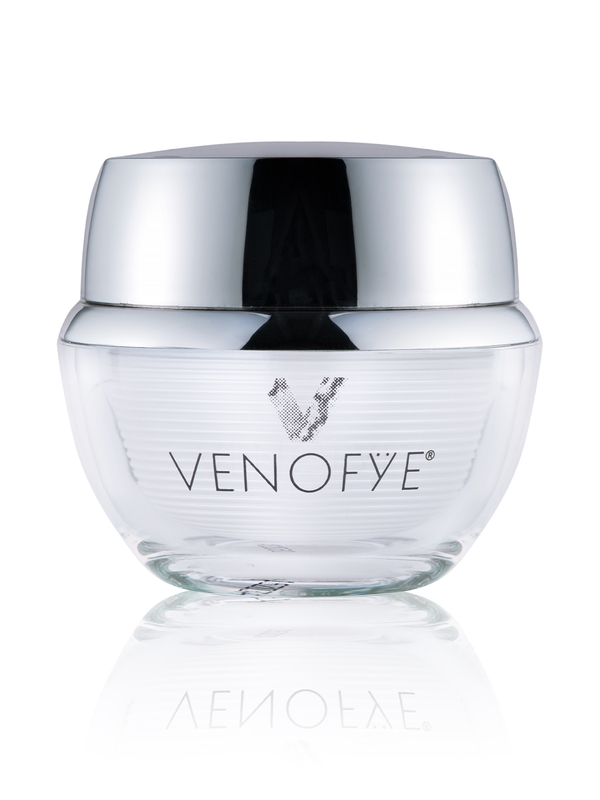 It is gentle but has reduced my acne very quickly by cleaning out my pores and removing dead skin. 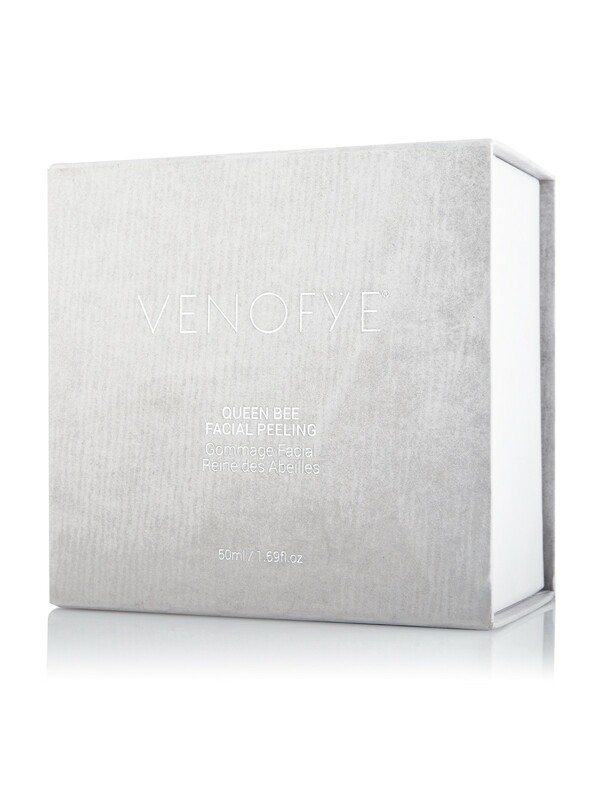 It always leaves my skin feeling so great and looking so clean and fresh after I use the queen bee facial moisturizer! This is the best product I’ve ever put on my skin! Worth every penny to have my skin so soft week after week! It’s legitimately glowing. So happy I decided to get it! Don’t let the price make you hesitant to buy this product. GET IT. I use this after a hot shower with my clarisonic and after I wash my face it looks amazing and feels soooo soft! It’s especially soft when you use the Queen Bee Day Moisturizer right after. Gosh, I wish I would have had that inafomotirn earlier!